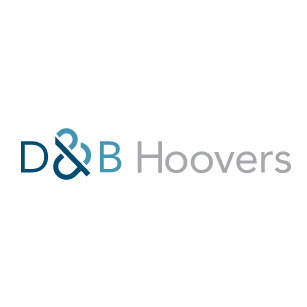 D&B Hoover’s is the market leader in business information, providing data on more than 85 million companies and 100 million people throughout 900 industry segments. Discover opportunities and accelerate growth through the power of data and analytics. D&B Hoovers Direct helps marketers form a single, complete view of customers and prospects automatically. With automatic and ongoing data updates, mitigate the risk associated with bad or missing data, and get more in-depth information on your customers and prospects.